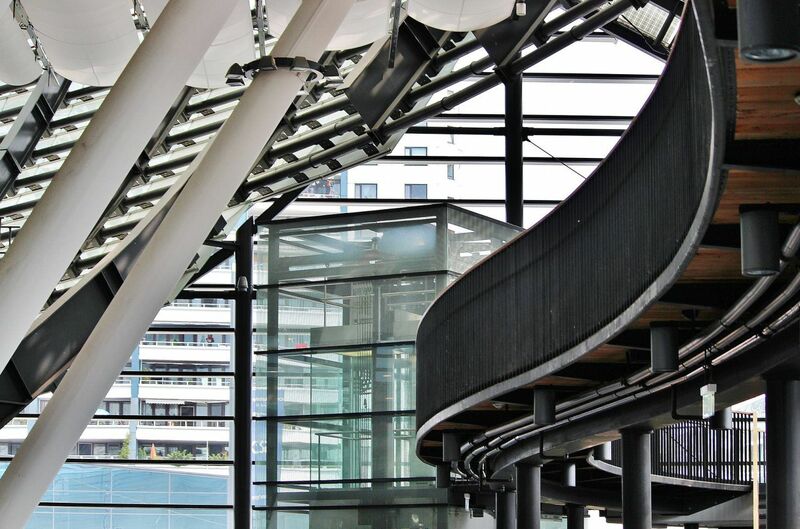 Has your elevator failed inspection? Do you need an inspection? We can help. We are experts in A17 and A18 as well as ADA requirements. 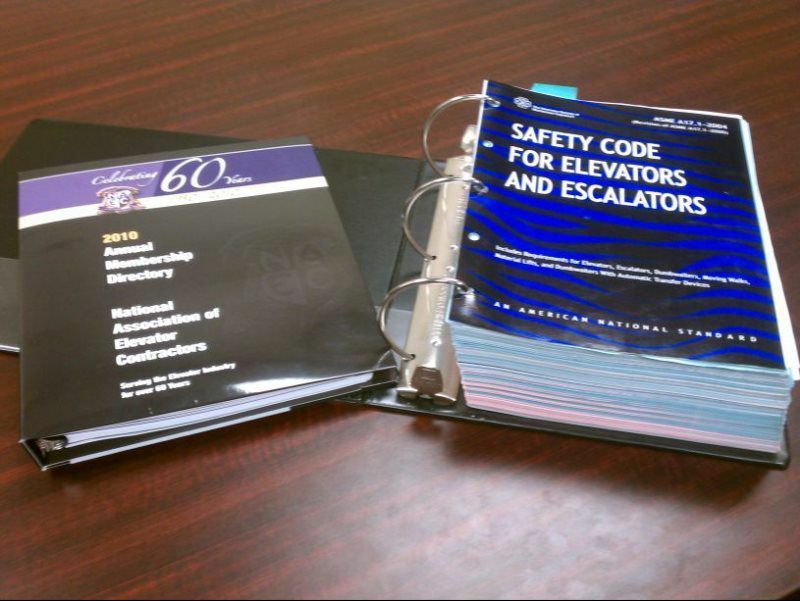 Let one of our nationally certified and state licensed Qualified Elevator Inspectors (QEI) check your elevator to ensure it is compliant with all the current code requirements. If your lift has already failed inspection, call us and let us take care of bringing the lift back up to standard for you.